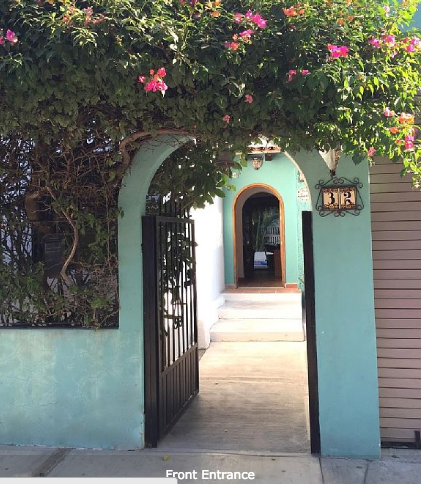 Casita Adelaide is the perfect home base for your relaxing beach getaway. Fully appointed with all the comforts of home with an open to the dining area and garden kitchen with eating bar. Beautiful, private dipping pool surrounded by lovely greenery. This 2 bedroom (with double pull out couch in living area). 1st bedroom has 2 queen size beds & the 2nd 1 queen size. There are 1 & 1/2 bath units, including an outdoor shower by the pool. Casa Adelaide will provide you a comfortable and relaxing stay.